Please select below to receive information on how to get your discount code! If you are unable to submit your student email address, please send a scan of your Student ID to audience@gamesforchange.org. Games for Change makes a limited number of need-based discounts available by application for independent game developers who may find the registration fees difficult to manage. If you have any questions regarding how to apply, please email audience@gamesforchange.org. Founded in 2004, Games for Change facilitates the creation and distribution of social impact games that serve as critical tools in humanitarian and educational efforts. We aim to leverage entertainment and engagement for social good. To further grow the field, Games for Change convenes multiple stakeholders, highlights best practices, incubates games, and helps create and direct investment into new projects. 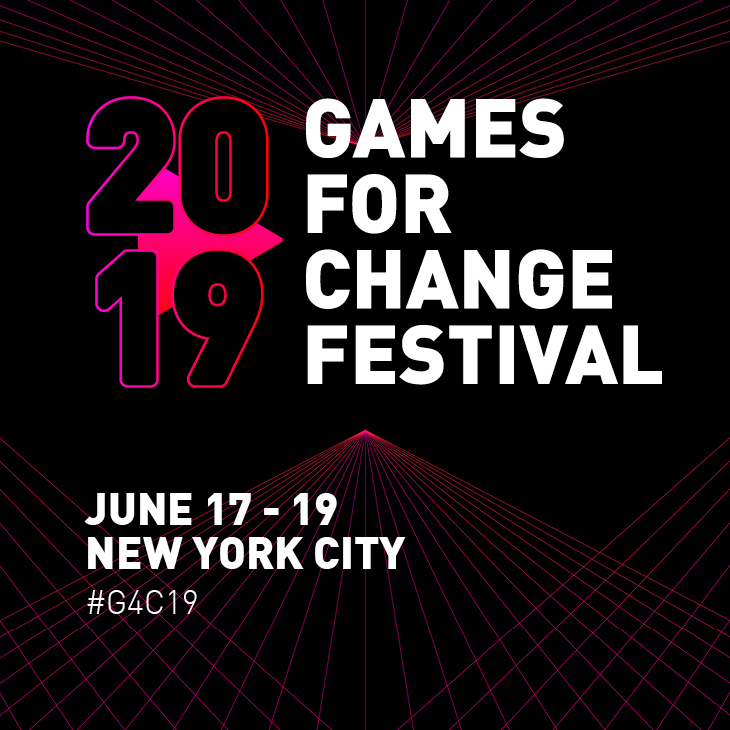 The Games for Change Festival will take place in New York City on June 28 - 30, 2018.